Are you ready to schedule an appointment? Would you like more information about our practice? 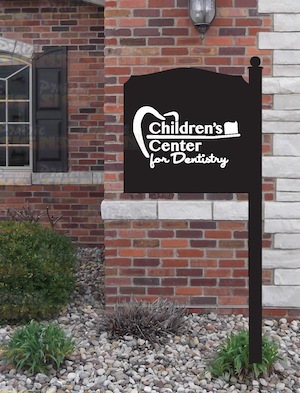 Call us today at 309-827-KIDS or email us at [email protected].